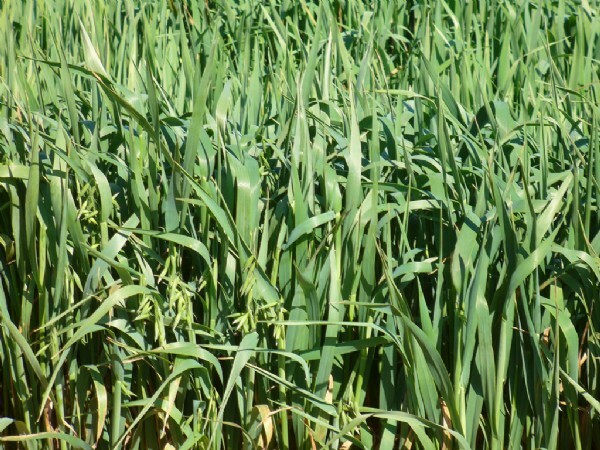 Forage cereal usually give good green bite in early winter and spring. Very palatable. They react well to irrigation or supplementary irrigation. Use rotational grazing with a rest period for re-growth. 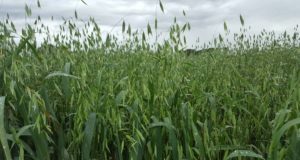 Cereals are suited to grazing, hay production and silage. Marketing/end product use: Human consumption, Animal feed/forage, Grain, Hay/fodder & Cover crop. Moderately resistant to stem and leaf rust.